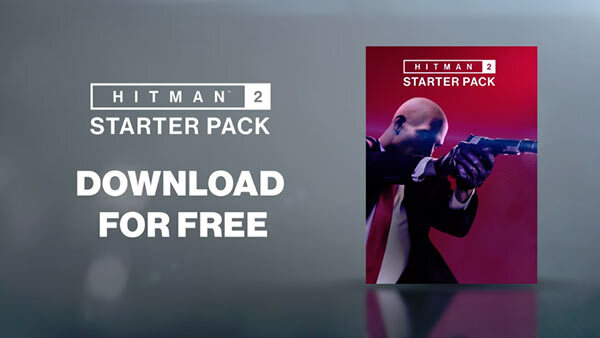 Warner Bros. Interactive Entertainment released HITMAN 2 – How to Hitman: Immersion, the first installment in a new video series showcasing the variety of features, enhancements and items coming to HITMAN 2 on November 13th. The first video takes a closer look at how players can fully immerse themselves into the world of HITMAN 2 by blending into the crowd, exploiting the hyper-detailed locations and utilising the numerous personalities populated by the revolutionary A.I. to create a domino effect with vast repercussions. 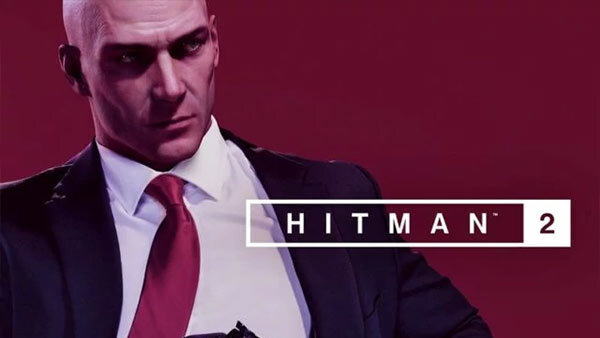 Check out the Official HITMAN 2 – How to Hitman: Immersion video. 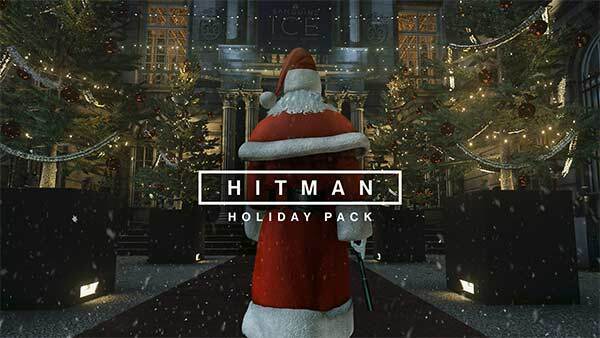 HITMAN 2 will be available for Xbox One, PlayStation 4 and PC beginning November, 13 2018. 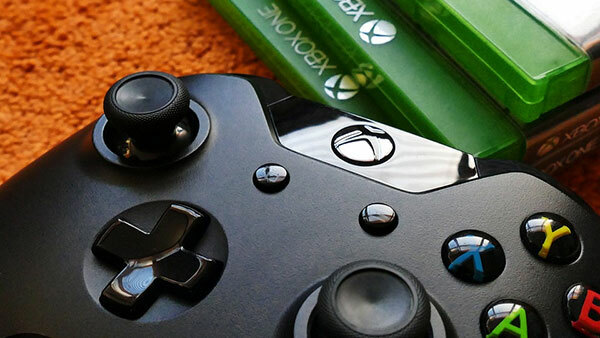 To learn more about the HITMAN 2, head on over to the Xbox Games Hub on XBOXONE-HQ.COM.